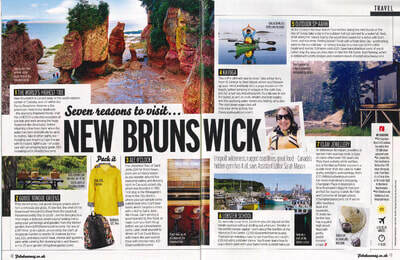 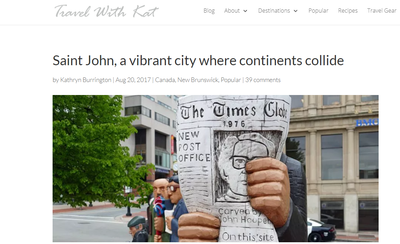 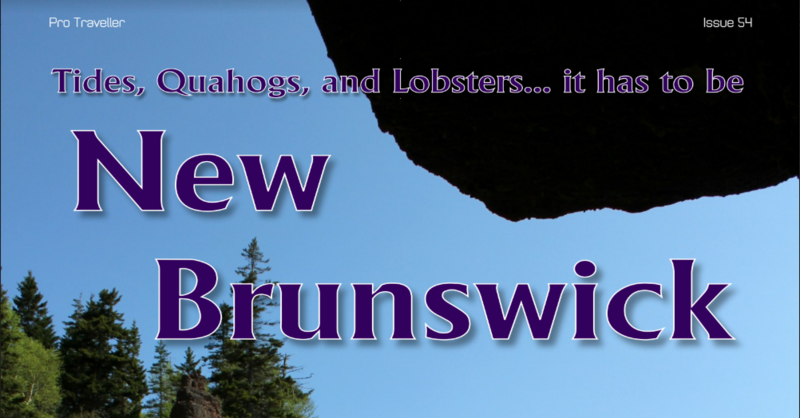 Over the past five years it has been an honour for us, here at Uncorked Tours, to share what we love about Saint John and New Brunswick to those visiting our picturesque province. 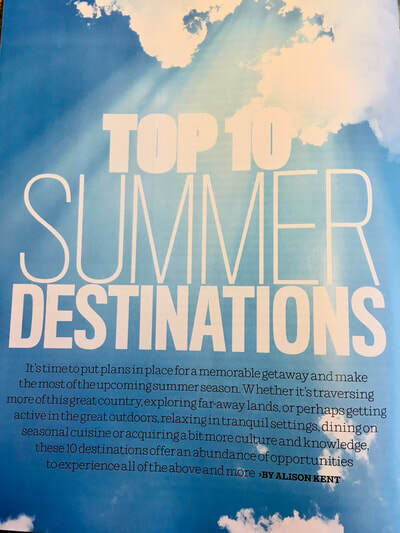 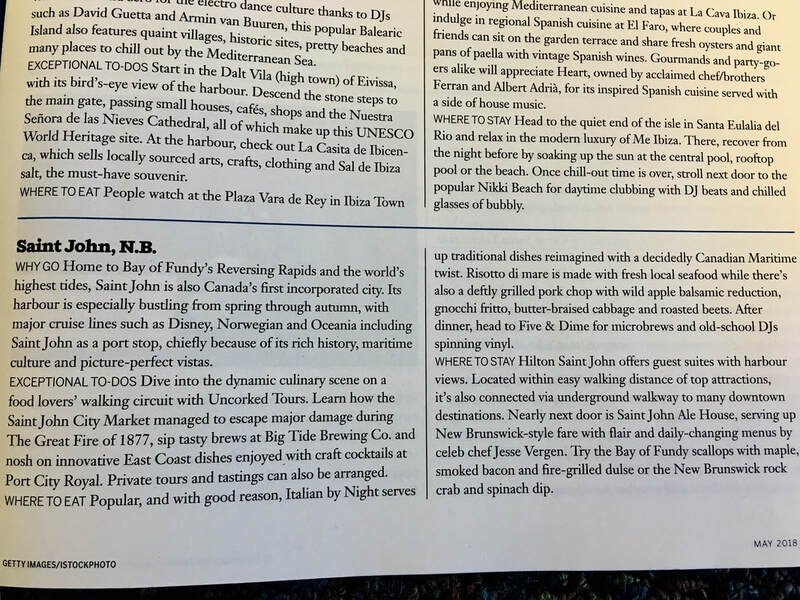 Below is just a few noteworthy articles that we have been recognized in. 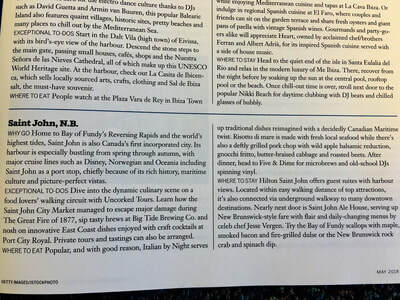 Whether its Uptown Saint John's storied history, or New Brunswick's amazing artisan food, craft beer, cocktails, and local wine, Uncorked Tours will continue to share the spirit of New Brunswick with the rest of the world.